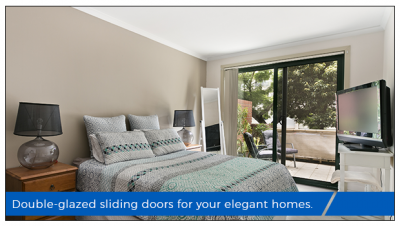 Double glazing sliding glass door has become, the standard offering for glass upgrades in most homes around the world. It offers plenty of additional benefits, making a home warmer, quieter, and more energy efficient. If you’re planning on installing a sliding glass door or sliding glass windows, then you should definitely check Aparna Venster.